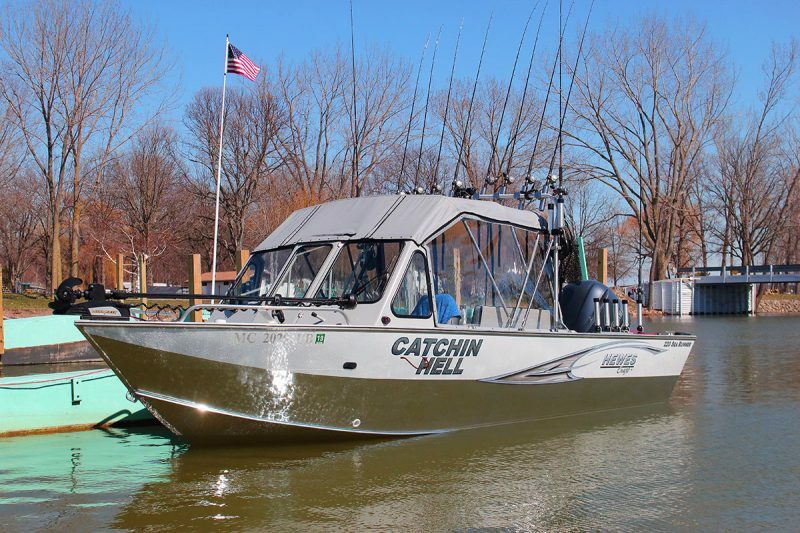 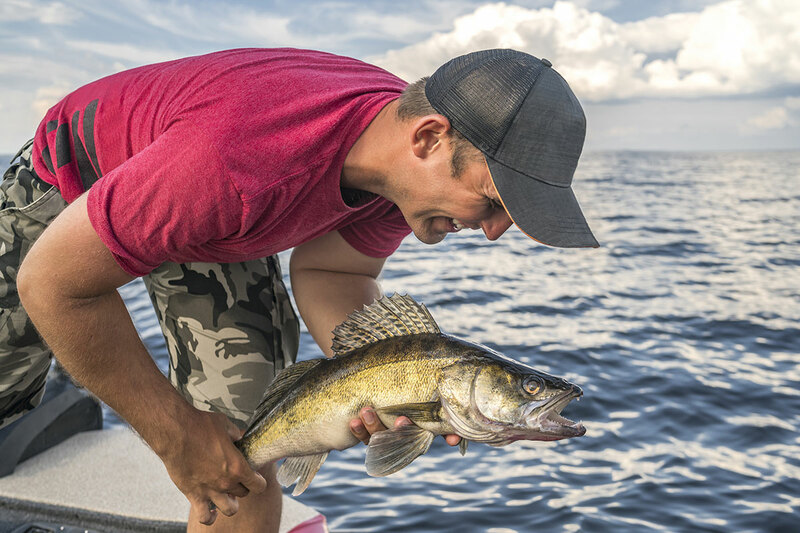 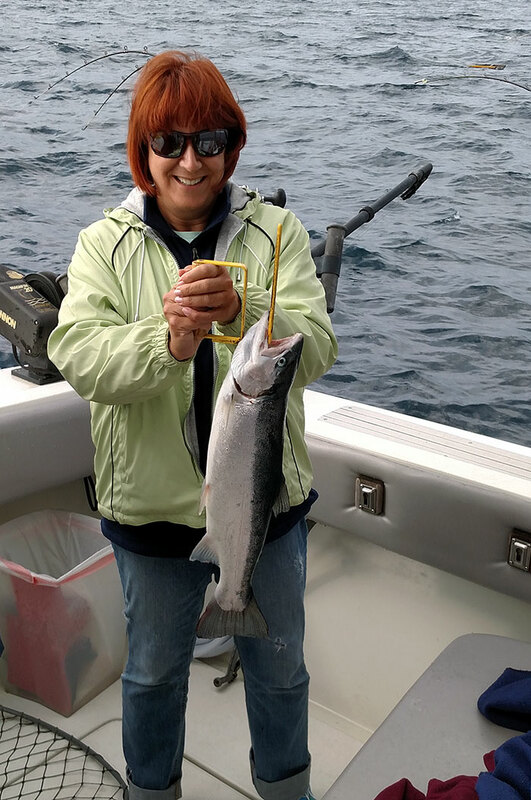 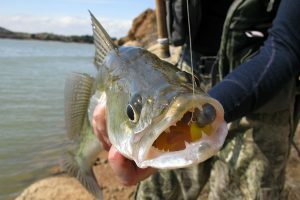 Catchin Hell Charters is the Saginaw Bay, Lake Erie and Lake Michigan’s premier fishing charter specializing in walleye, perch, and salmon fishing. 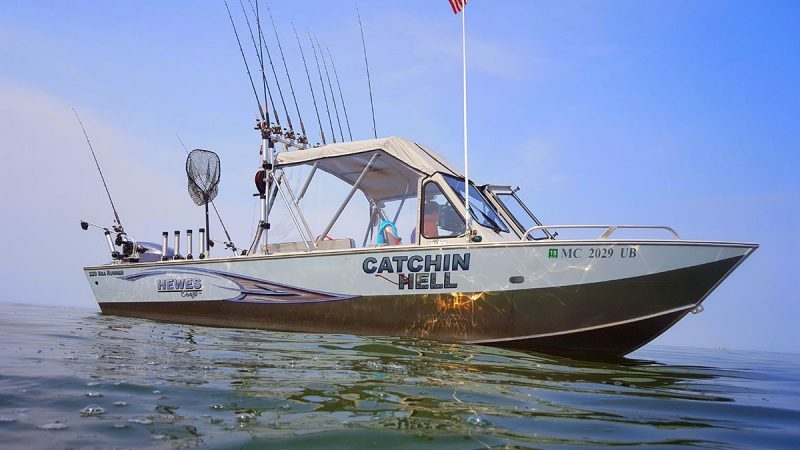 We are also offering action packed duck hunting trips from layout boats. 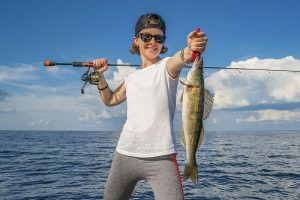 If you’re looking for a quality trip aboard a clean, safe, and family vessel then you’re in the right place. 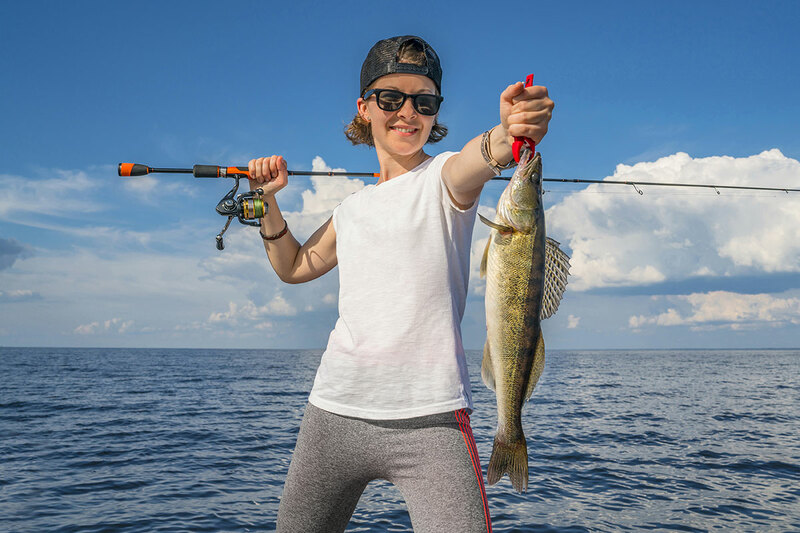 Contact us now to book a trip!